Gary is easily one of the most well rounded and well respected riders in BMX today. Hailing from San Diego, where he was raised as a Dirt Brother, Gary has a mean tabletop along with some serious pedaling power. 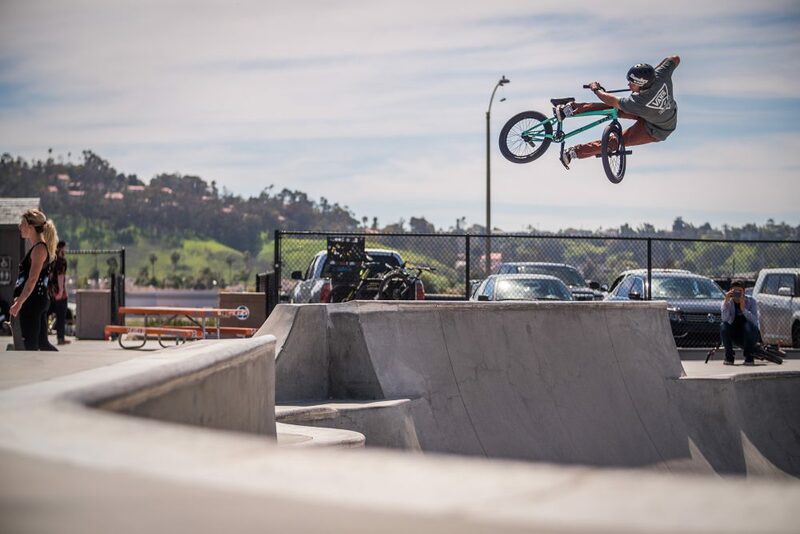 Whether it is in a pool, at the trails, on a ramp or at a skatepark, Gary rides it all! Besides being an amazing rider, he is easily one of the nicest guys. No attitude, no bad vibes just an amazing person on and off the bike.